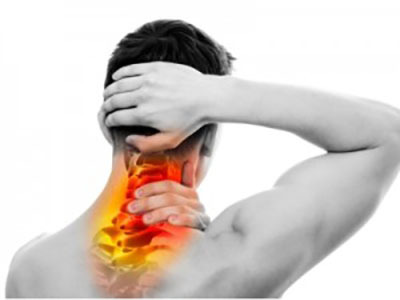 Pinched Nerve And Other Disc Issues - How Can A Chiropractor Help? What is a pinched nerve? While actual direct compression of nerves is less common, for simplicity in understanding, we use the term irritated nerves and pinched nerves somewhat interchangeably. A true pinched nerve is most often caused by a bulging or herniated disc in between the spinal bones, that causes pressure on the nerves. Bulged or herniated discs are relatively common and do not always cause pain. These bulged or herniated discs are caused by injury to the back itself via direct trauma, or joint/muscle malfunction over a long period of time. While a chiropractic adjustment is not aimed at curing a bulged or herniated disc, many patients experience some pain relief with spinal adjustments. As stated above, disc issues may cause irritation and/or compression of the sciatic nerves resulting in back pain, buttock pain, and/or pain in the legs and feet.